Time, money, Postmates gift codes—all things we wish we had in excess. The latter two you're on your own to figure out, but the first we can help with—especially when it comes to your skin. Sure, in an ideal world we’d be getting pore-clearing facials on the reg, but in reality, we barely have time to wash our face in the morning, much less set aside an hour of our time for our skin; time slips by more quickly than we can say, "I'm busy." Enter: 10 skincare products that work instantaneously. No need to lay completely still or set aside a good hour—no, these goods will make your skin look 10 times brighter, smoother, and more baby-like in just a few minutes. Which leaves you more time to get more of the other two things. 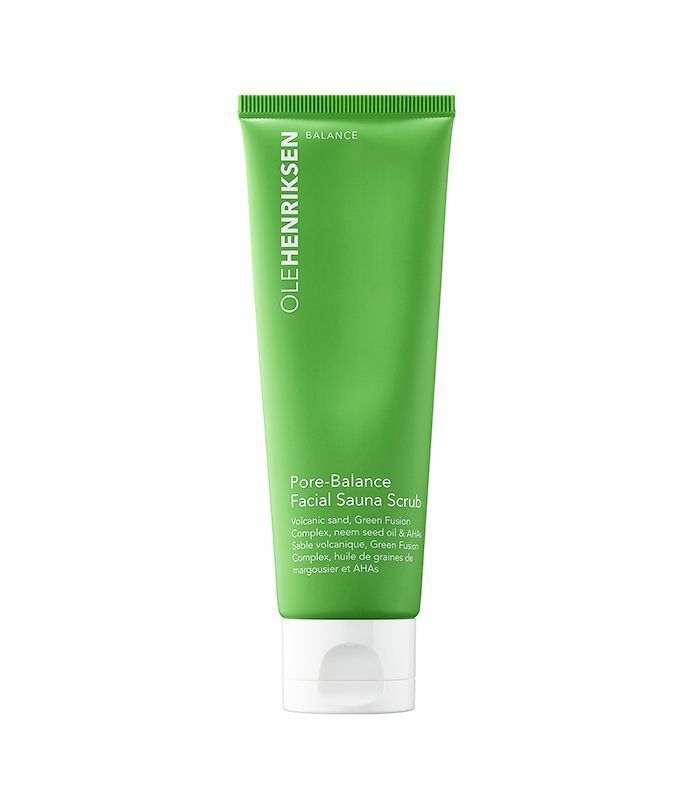 From sauna scrubs to brightening masks, keep scrolling for 10 skincare products that show instant results. We've waxed poetic about this gentle clay mask from Charlotte Tilbury more than a few times, but that's because it truly works. Apply the sweet almond and peptide-infused mask (bonus: it smells amazing), wait 10 to 15 minutes, and rinse off: your skin will look noticeably brighter, we promise. Charlotte, we don't know what magic is in this tube, but we'll gladly take a lifetime supply. On days your skin looks as tired as you feel, reach for a moisturizer that also has light-reflecting, blurring properties. 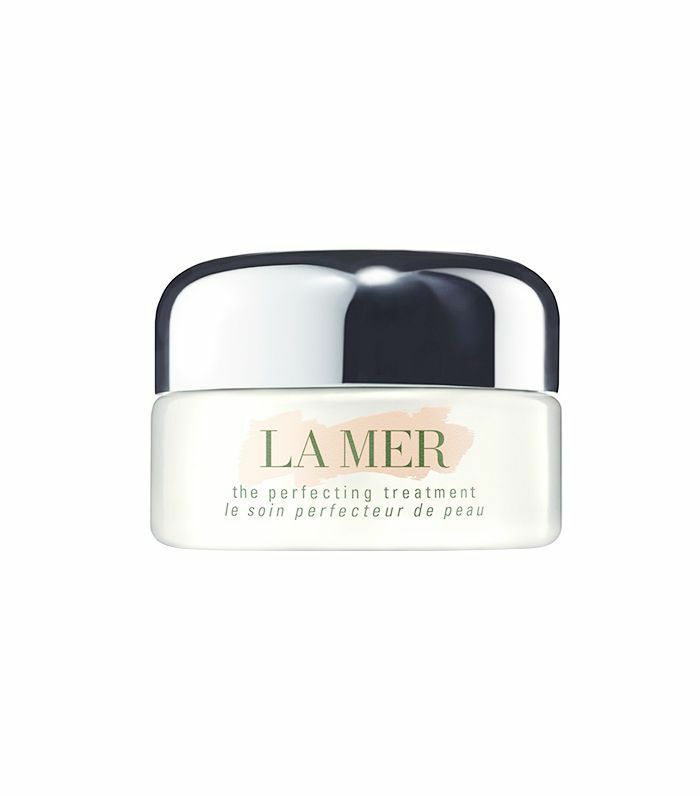 Our senior editor swears by La Mer's version, which she says she will use in place of foundation some days—it’s just that glow-inducing. We're fans of all of Renée Rouleau's products here at Byrdie HQ, but the Berry Peel in particular is a star. It smells like fresh jam, is made with a multitude of fruit AHAs, BHAs and enzymes, and truly leaves our skin looking soft, smooth, and glowing. It's our go-to before a big event. 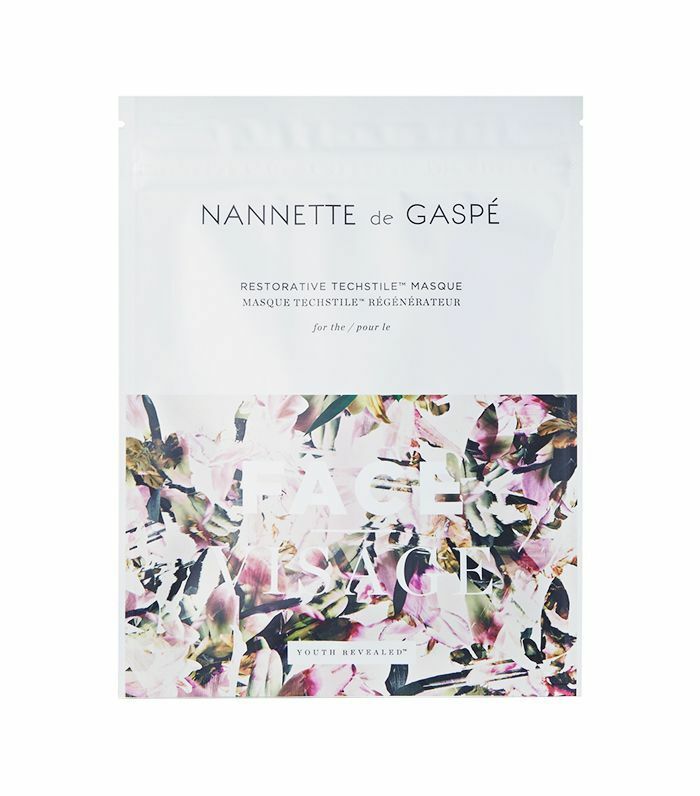 Dry sheet masks—heard of them? If not, you’re about to. 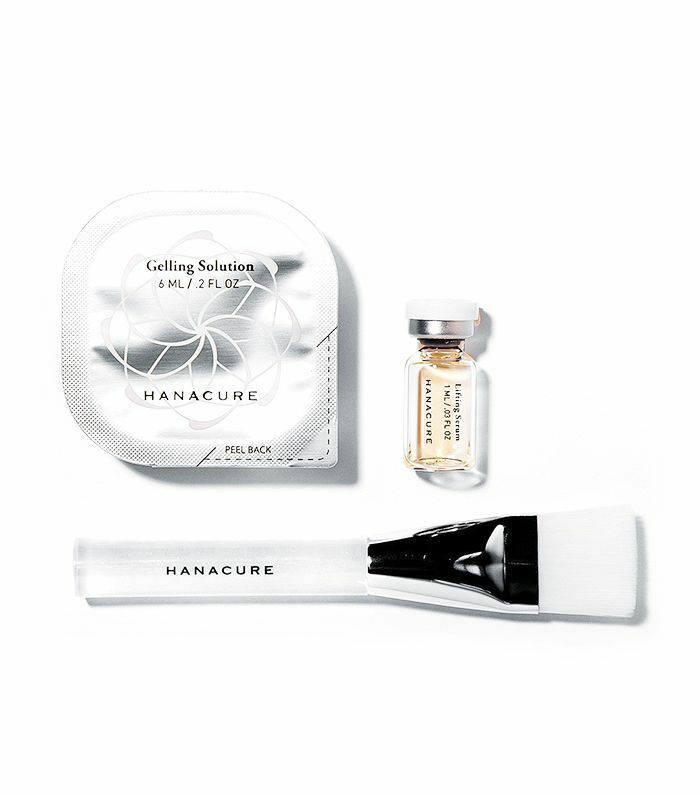 These high-tech masks are waterless and instead “activate” by the heat from your body; the anti-aging ingredients go deep into your dermis when you gently massage them in. Afterwards, your skin will look noticeably tighter and more lifted. Yes, they're pricey, but the masks can be used up to three times—which is still cheaper than the price of most facials. Chances are, you’ve already seen the mind-boggling results from this mask on Instagram (check Drew Barrymore’s if you haven’t). If not, we’ll spell it out: this mask is truly groundbreaking. Paint it on and watch it pull your skin tauter and tighter as it dries (warning: you might start resembling a 70-year-old version of yourself at this stage). Rinse it off after a few minutes and revel in the fact that it visibly tightens your entire complexion and magically blurs away wrinkles and unevenness. We could scroll through the crazy before-afters for hours. Got seven seconds? That's all you need with these dual-sided mask-in-a-pads from Starskin. Instead of a 10-step skincare system (who's got the time? ), just rub this pad over your skin on busy mornings; one side exfoliates while the other delivers potent serum-drenched hydration. Plus, it dries quickly and leaves your skin soft and silky-smooth; who needs primer? Your dry, flaky complexion won't stand a chance against this botanical-infused toner from Korean brand Whamisa. Both of the co-founders of K-beauty e-tailer Glow Recipe swear by its hydrating properties (it's made with aloe vera, chrysanthemum extract, fermented dandelion and more) and we've admired their glowing, perpetually dewy skin IRL for proof. 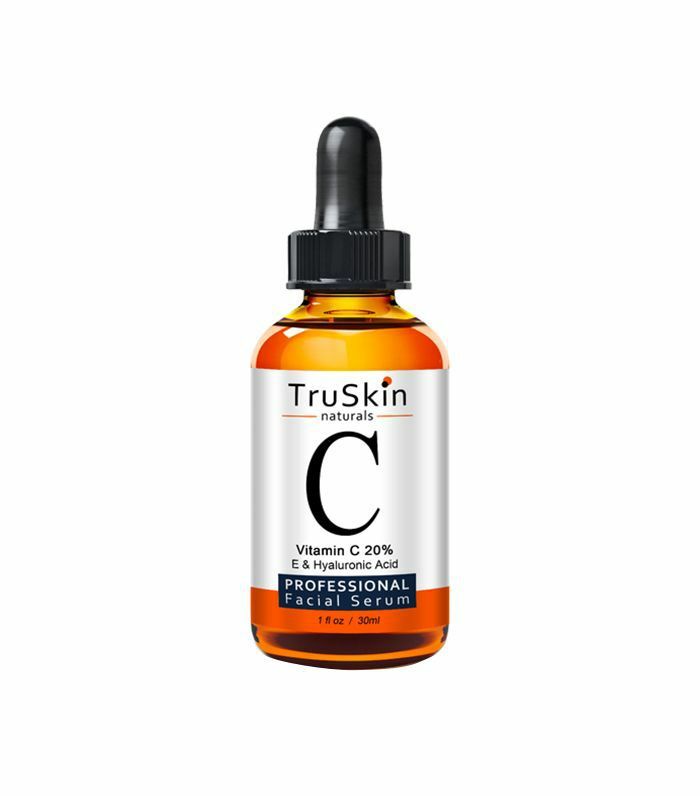 We love a good vitamin c serum, and our editorial assistant editor swears that this one from TruSkin makes her skin instantly tighter and brighter-looking a mere 10 minutes after using it. No wonder it's gotten over 5,000 positive reviews on Amazon. Plus, the price can't be beat. What's your go-to product when your skin is in dire need? Tell us below!